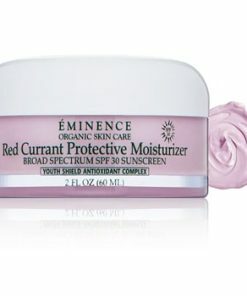 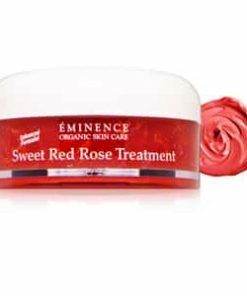 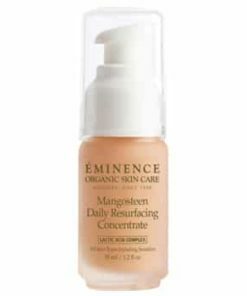 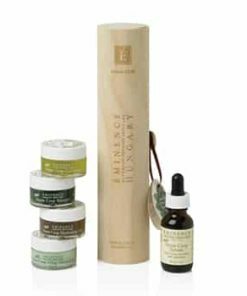 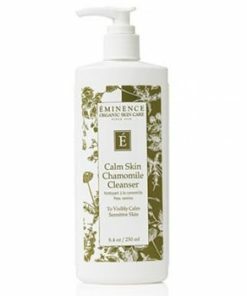 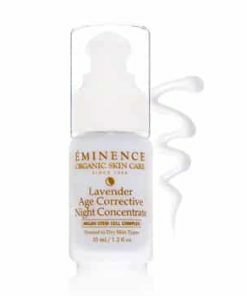 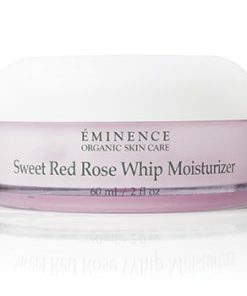 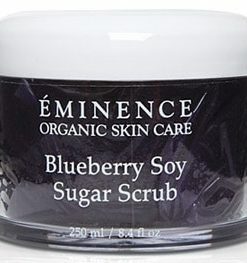 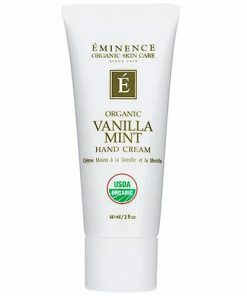 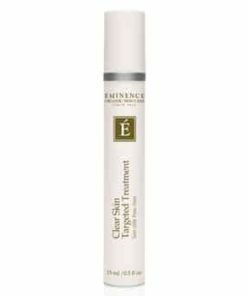 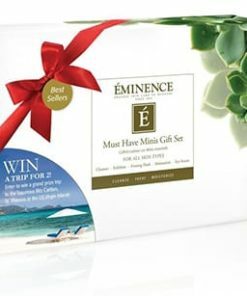 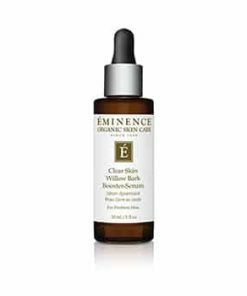 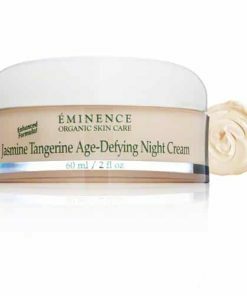 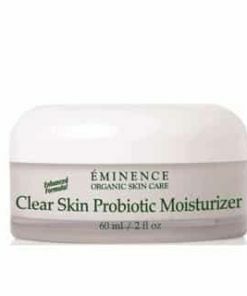 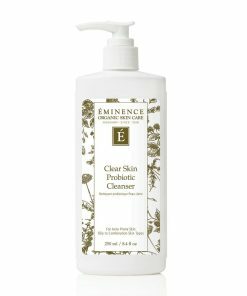 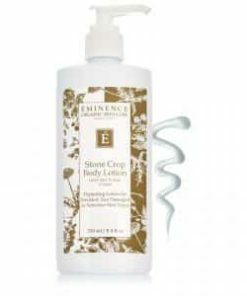 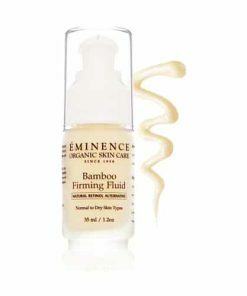 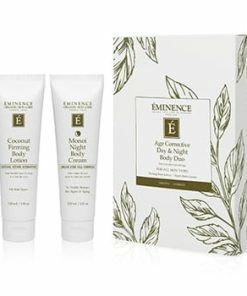 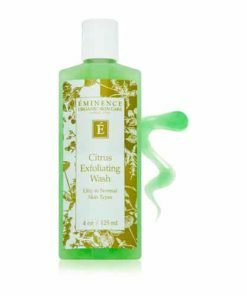 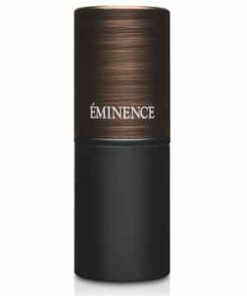 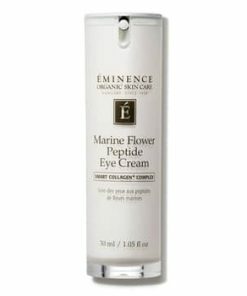 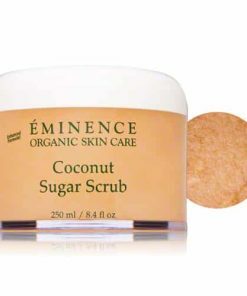 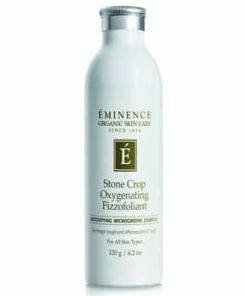 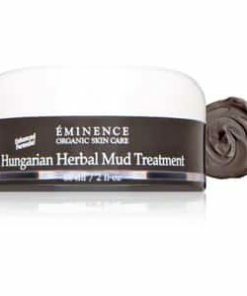 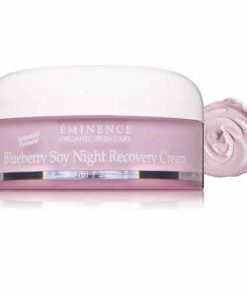 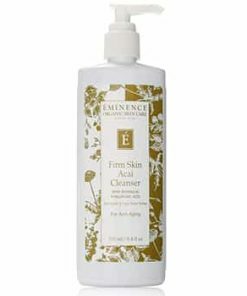 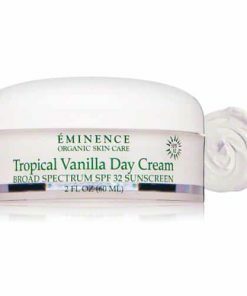 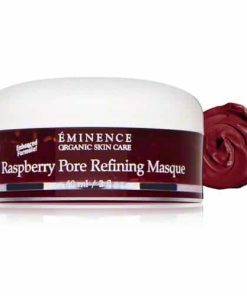 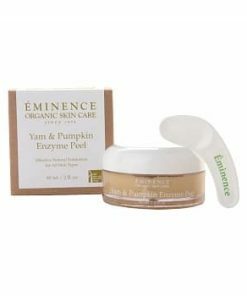 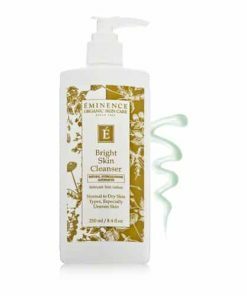 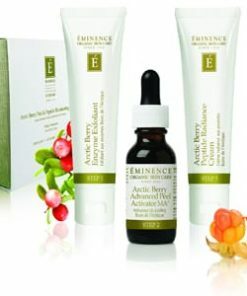 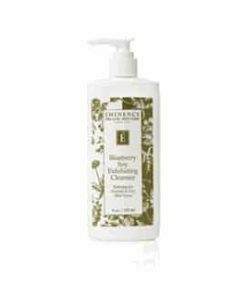 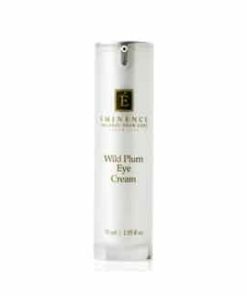 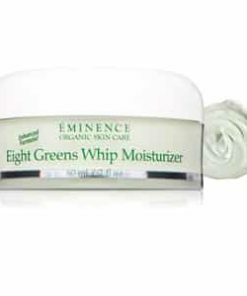 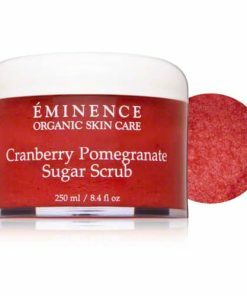 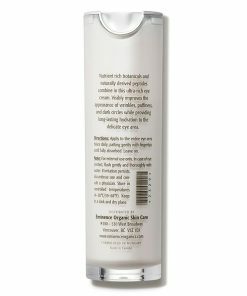 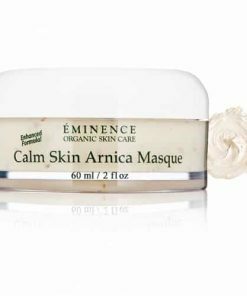 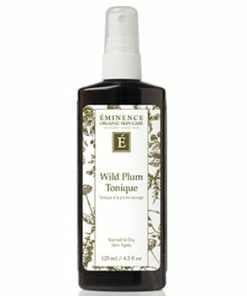 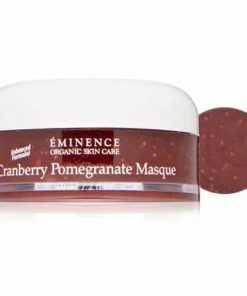 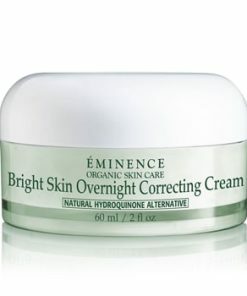 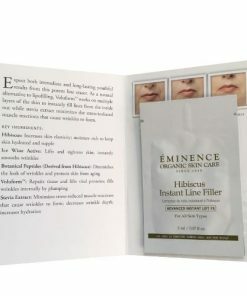 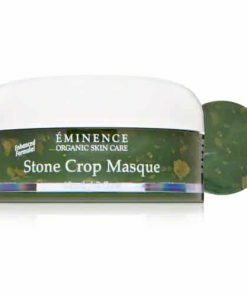 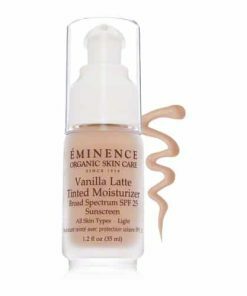 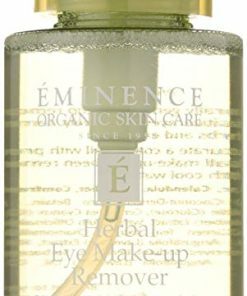 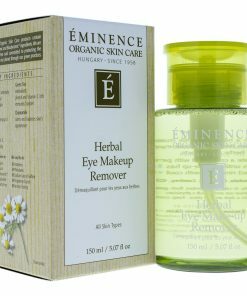 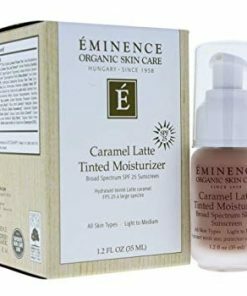 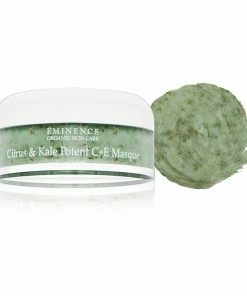 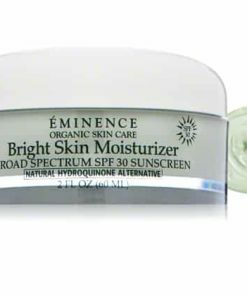 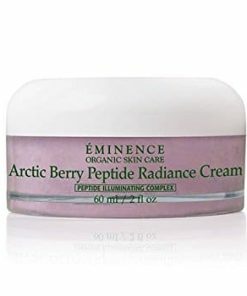 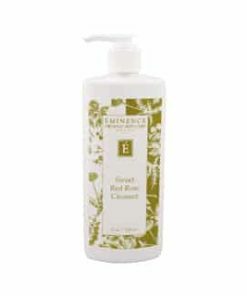 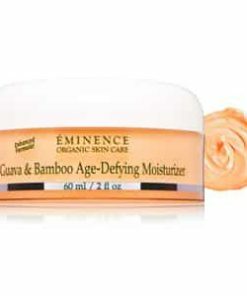 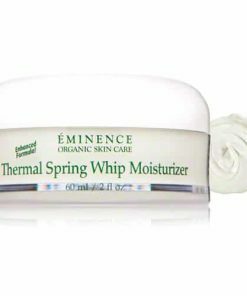 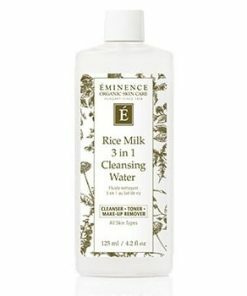 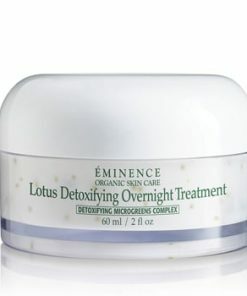 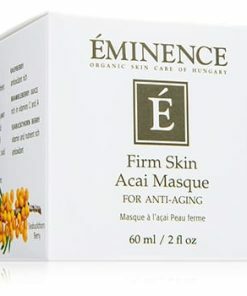 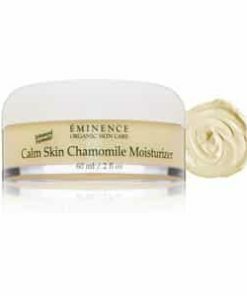 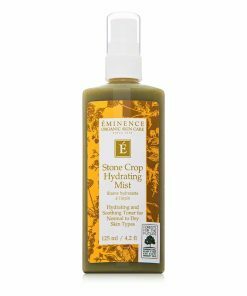 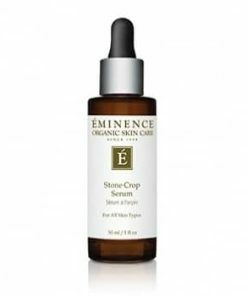 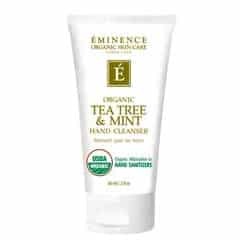 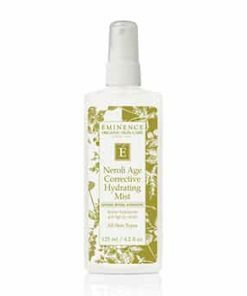 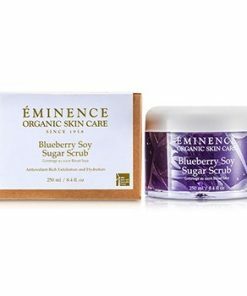 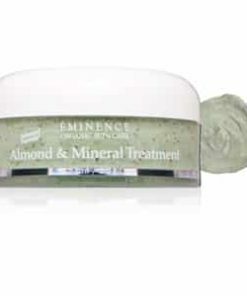 Eminence Bright Skin Licorice Root Booster-Serum diminishes dark spots without irritation using 2 plant-derived actives, Gigawhite and a natural hydroquinone alternative. 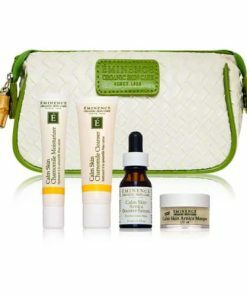 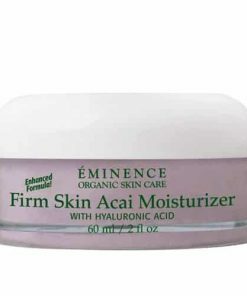 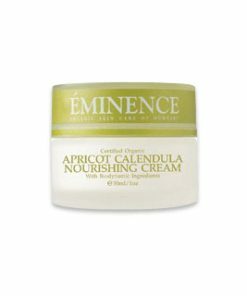 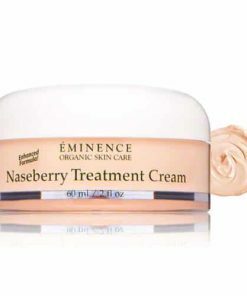 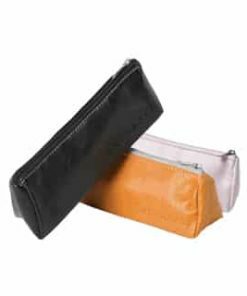 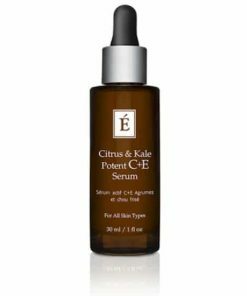 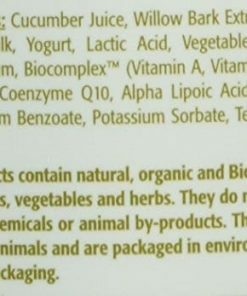 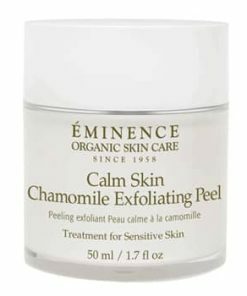 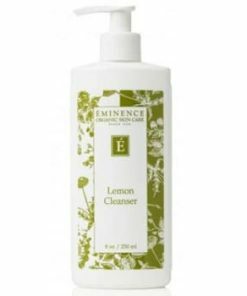 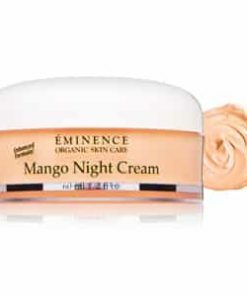 Vitamins C and E brighten and smooth the skin while defending against free radicals. 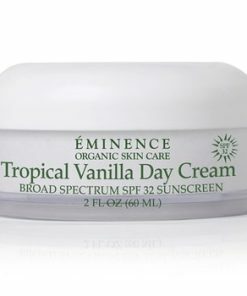 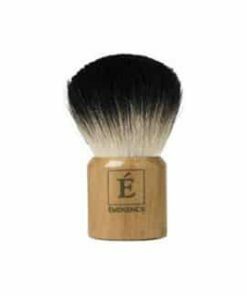 With daily use, you’ll notice a more even and luminous complexion. 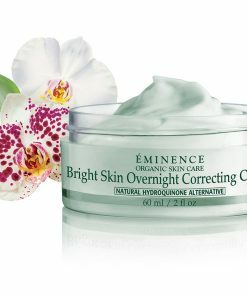 Discover clearer, brighter, more evenly-toned skin. 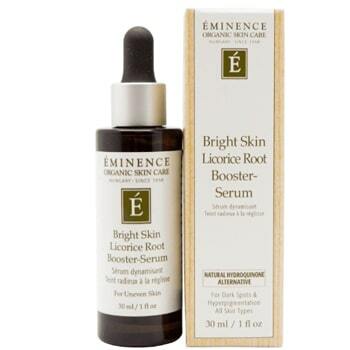 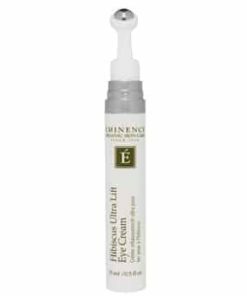 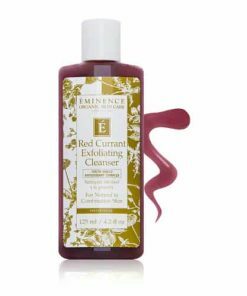 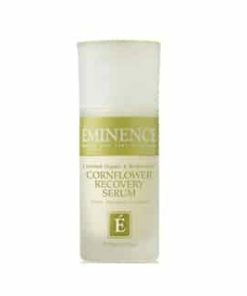 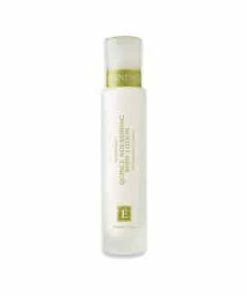 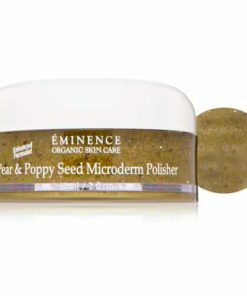 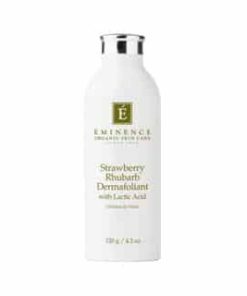 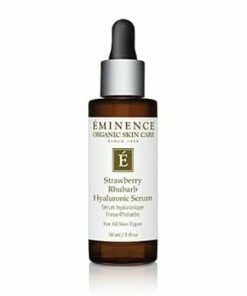 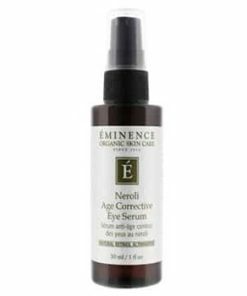 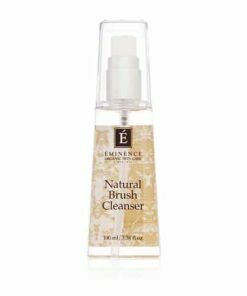 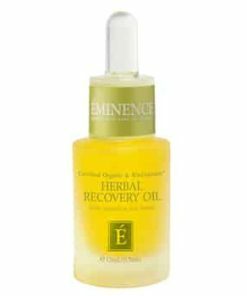 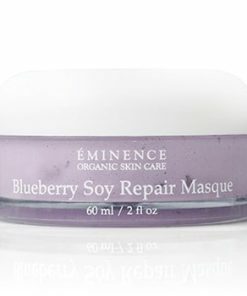 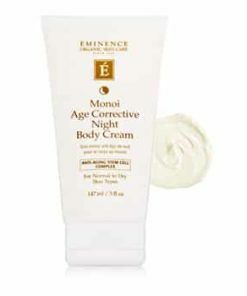 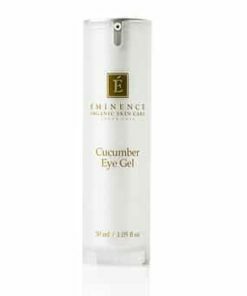 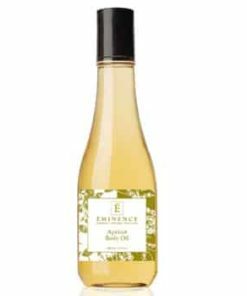 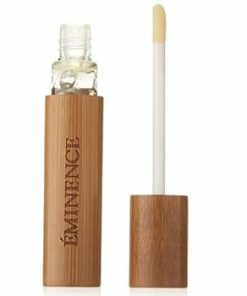 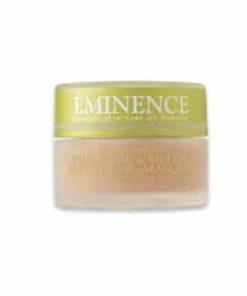 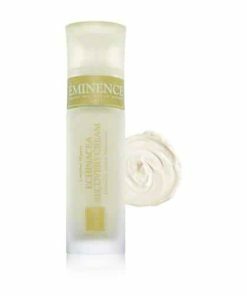 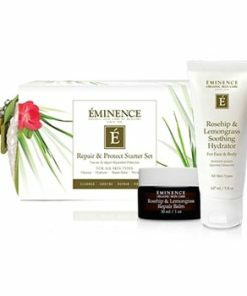 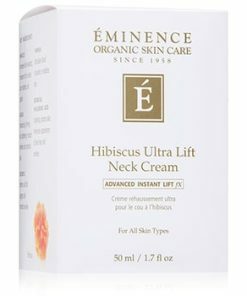 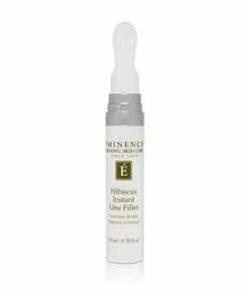 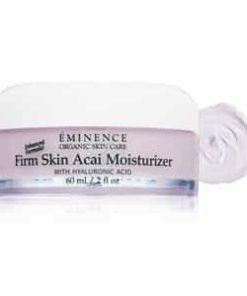 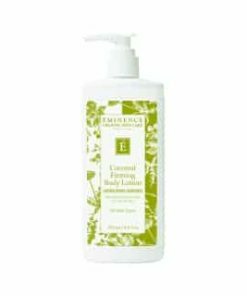 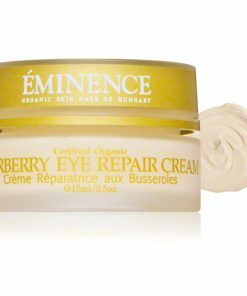 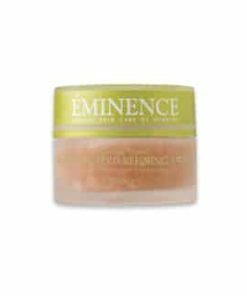 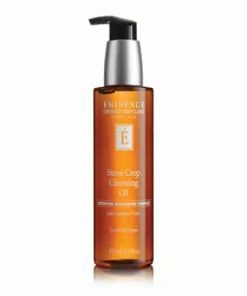 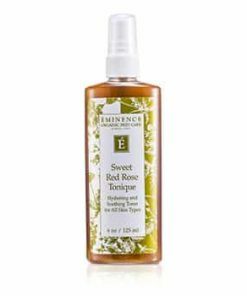 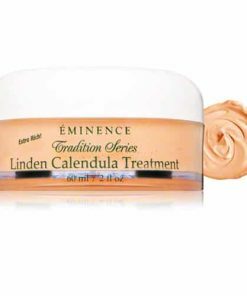 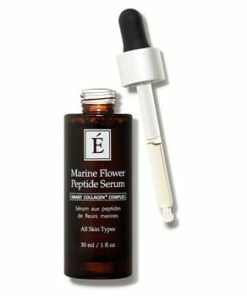 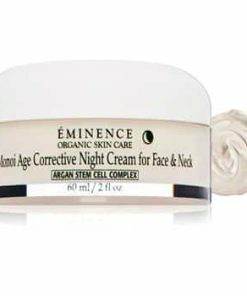 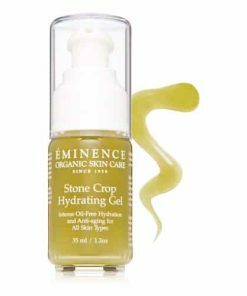 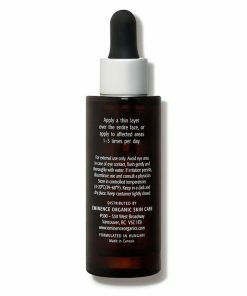 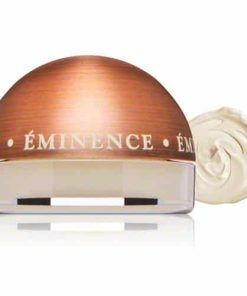 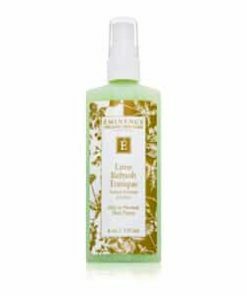 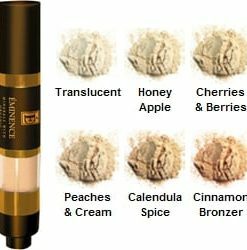 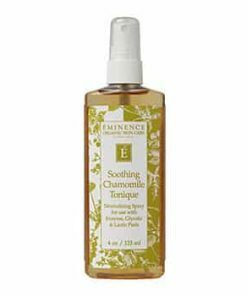 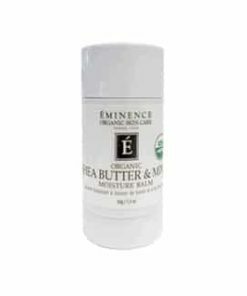 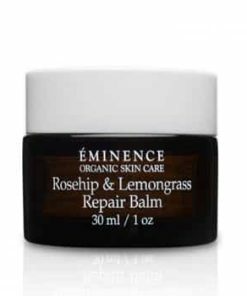 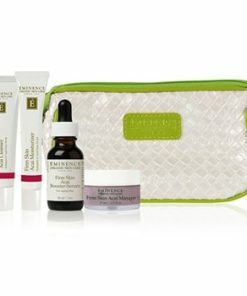 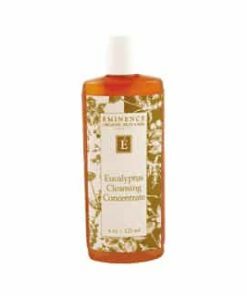 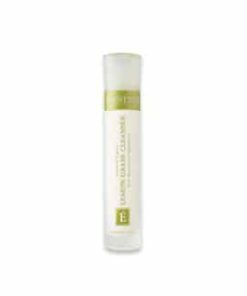 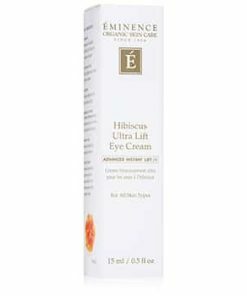 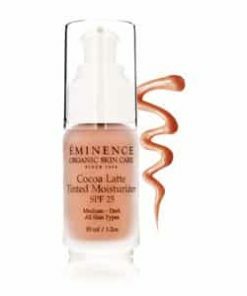 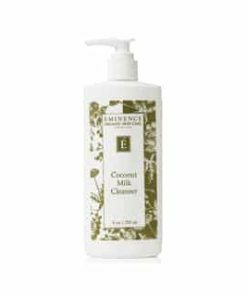 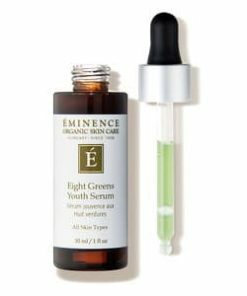 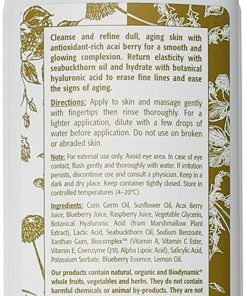 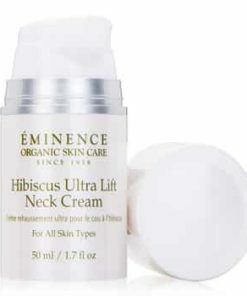 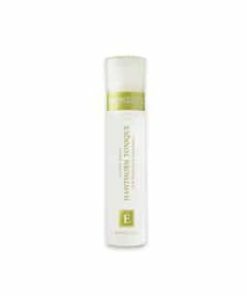 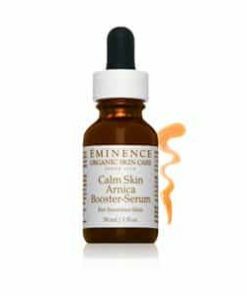 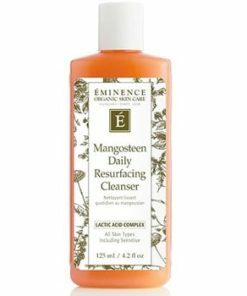 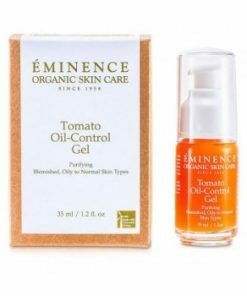 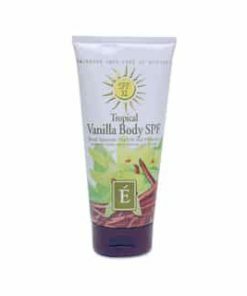 Eminence Bright Skin Licorice Root Booster-Serum is a concentrated, lightweight gel that fades discolorations and exoliates dulling, dead skin cells to reveal the lighter, newer skin beneath. 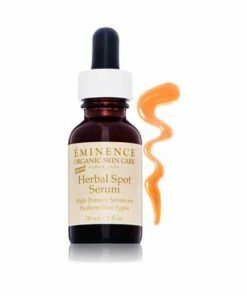 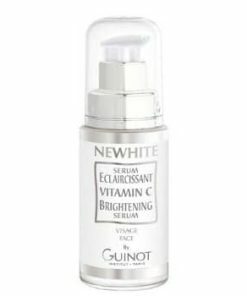 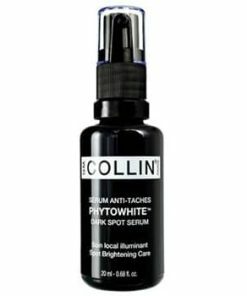 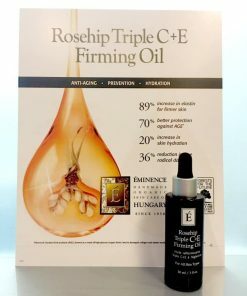 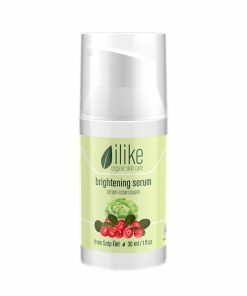 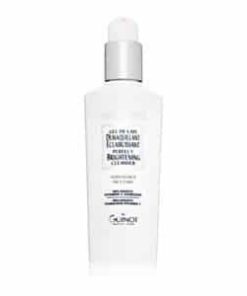 This powerful serum uses a combination of a natural hydroquinone alternative as well as Gigawhite™, licorice root and stone crop to brighten and inhibit melanin production without irritating skin, promoting an even, radiantly beautiful complexion. 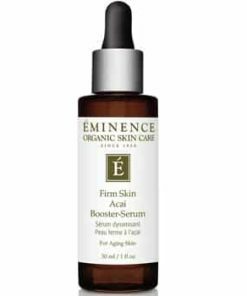 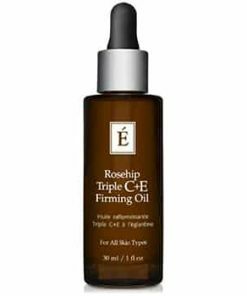 Use this serum directly on the skin for targeted results, or infuse with your masque or moisturizer to deliver a potent boost. 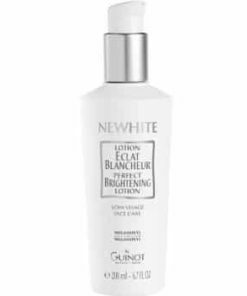 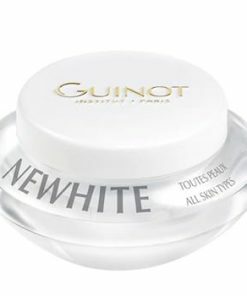 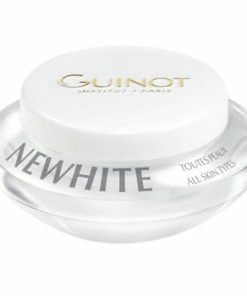 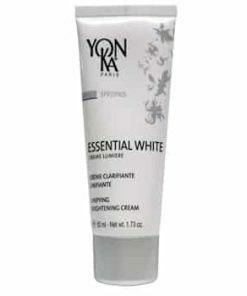 Promotes a lighter, brighter, more even complexion. 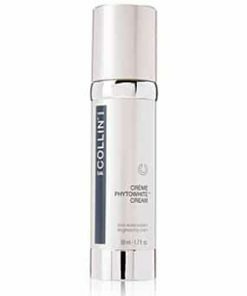 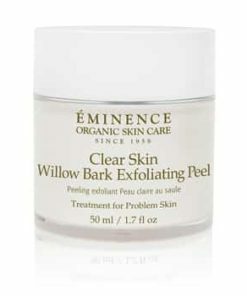 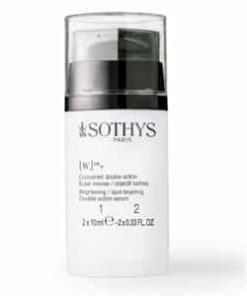 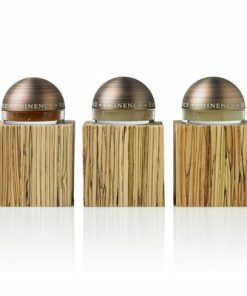 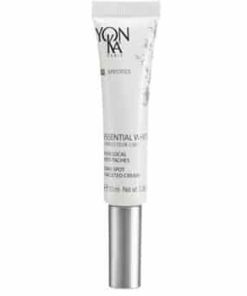 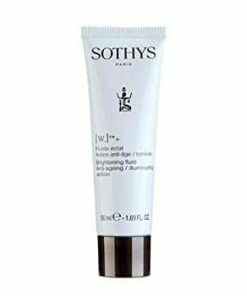 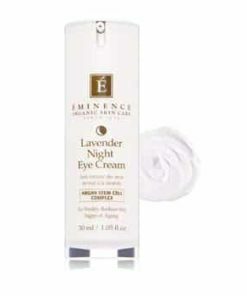 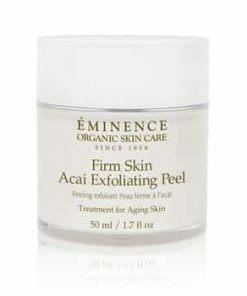 Diminishes the look of age spots, hyperpigmentations, discolorations and other skin imperfections. 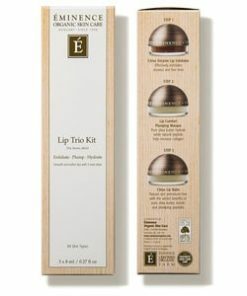 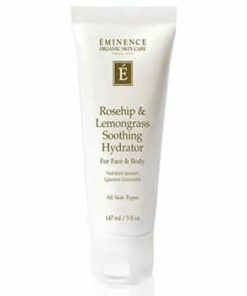 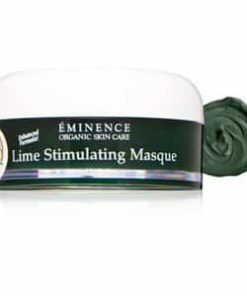 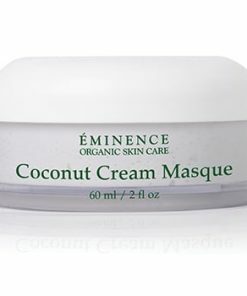 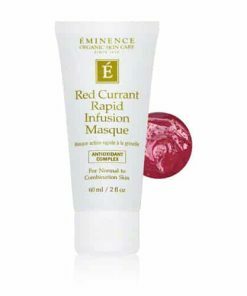 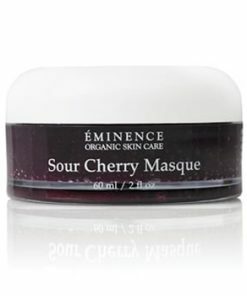 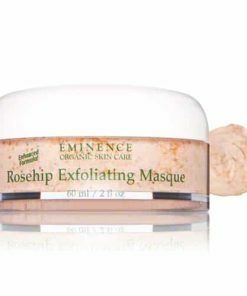 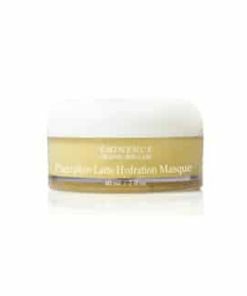 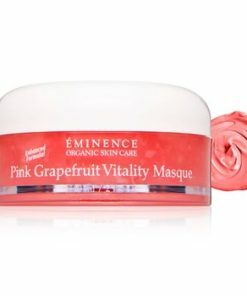 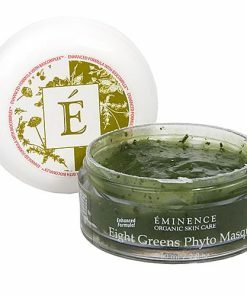 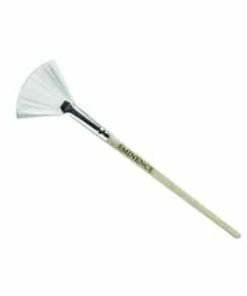 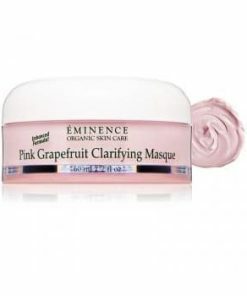 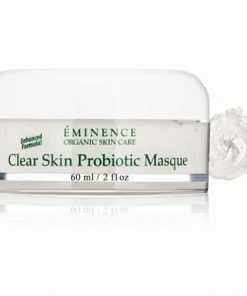 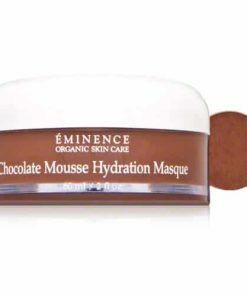 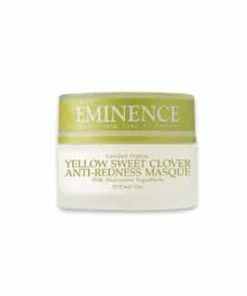 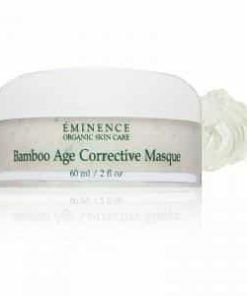 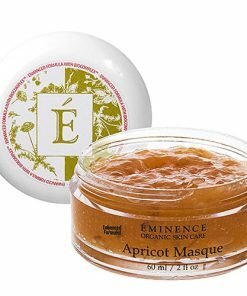 Use alone or blend into masques and/or moisturizers to boost effectiveness. 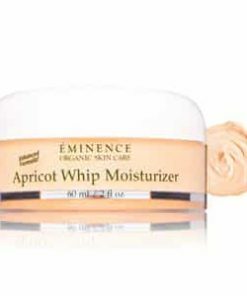 After cleansing and before applying your moisturizer, use circular movements to massage a thin layer into skin. 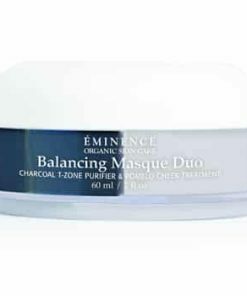 With Masque: Mix 2-3 drops of booster-serum with pre-emulsified masque and apply evenly. 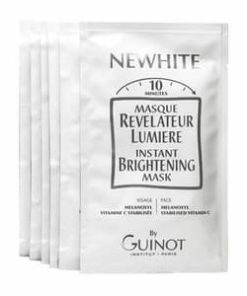 Allow to dry 5-10 minutes. 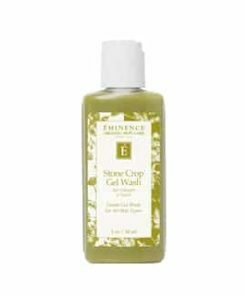 Then gently rub off with a damp cloth and rinse. 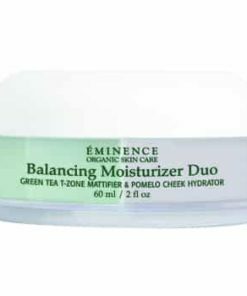 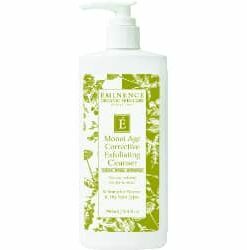 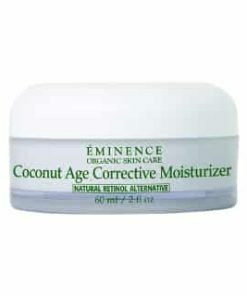 With Moisturizer: Mix 2-3 drops to pre-emulsified moisturizer and apply evenly. 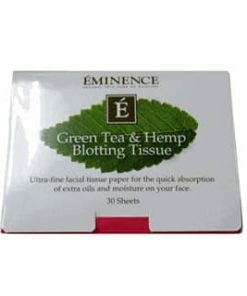 Glycyrrhiza Glabra (Licorice) Root Tea, Glycerin, Malva Sylvestris (Mallow) Extract, Mentha Piperita (Peppermint) Leaf Extract, Primula Veris Extract, Alchemilla Vulgaris Extract, Veronica Officinalis Extract, Melissa Officinalis Leaf Extract, Achillea Miillefolium Extract, Caesalpinia Spinoza (Tara Tree) Gum, Hypoxis Rooperi (African Potato) Extract, Glycyrrhiza Glabra (Licorice) Root, Sempervivum (Stone Crop), Cymbopogon Schoenanthus (Lemongrass), Rosmarinus Officinalis (Rosemary), Salvia Officinalis (Sage) Extract, Thymus Vulgaris (Thyme), Panthenol, Sodium Benzoate, Potassium Sorbate, Xanthan Gum, Lactic Acid, Chlorophyll, Vegetable Squalane, Ubiquinone (Coenzyme Q10), Tocopheryl Acetate (Vitamin E), Ascorbyl Palmitate (Vitamin C Ester), Citrus Medica Limonum (Lemon) Oil, Lavandula Angustifolia (Lavender) Oil.